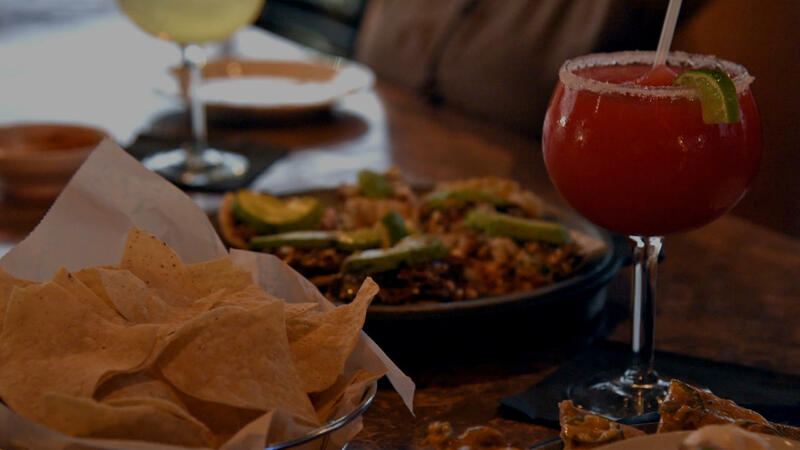 Roja Grill - Tex-Mex food and Omaha’s favorite margarita! Tex-Mex food and Omaha’s favorite margarita. 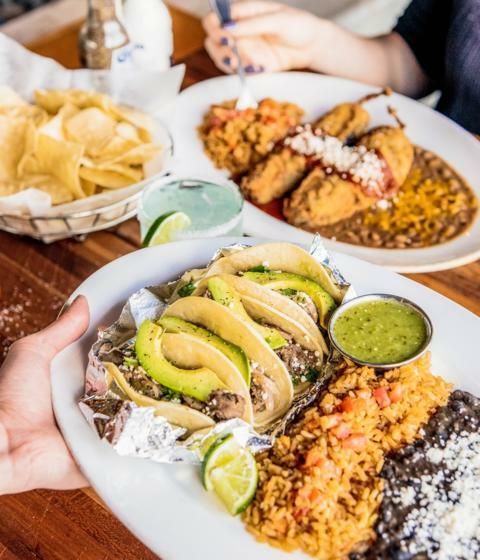 Our menu is founded in Tex-Mex basics, which are influenced by the border-style flavors of Texas and Mexico. We're especially proud of our homemade flour tortillas, refried beans, chile con carne, fajitas and cheese & onion enchiladas, to name a few. Omaha has made us famous for our basic house lime margaritas, which you can enjoy at the best price during Happy Hour or Margarita Monday. 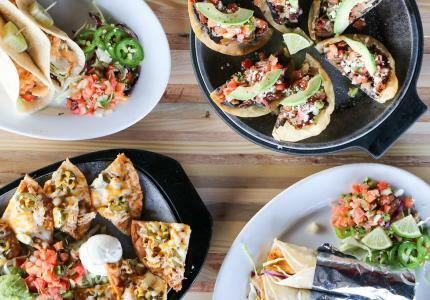 Our vibrant atmosphere is true to our namesake, which imparts a deep sense of fiery hot energy to complement to our Tex-Mex cuisine. Roja Mexican Grill opened in Nebraska in 2004. But two of its owners hail from Texas. They met seemingly by fate, and an undeniable fondness for mouth-watering fare. 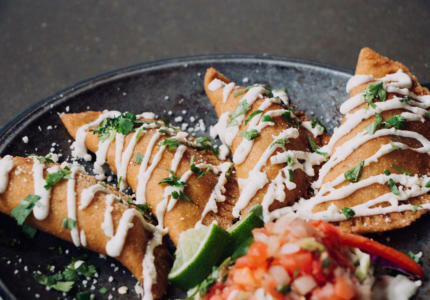 One, a culinary explorer from Austin, traveled the region, sampling dishes from the Yucat án Peninsula to Baja California. 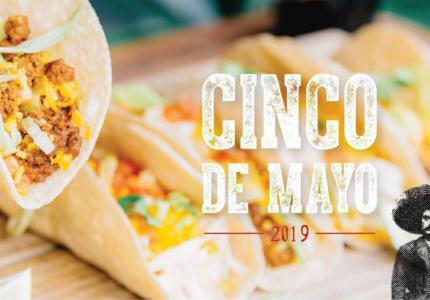 The other, born and raised in Houston, developed a palate for border-style cuisine at a frighteningly young age when instead of strained peas, his mother mistakenly fed him hefty spoonfuls of homemade salsa verde. 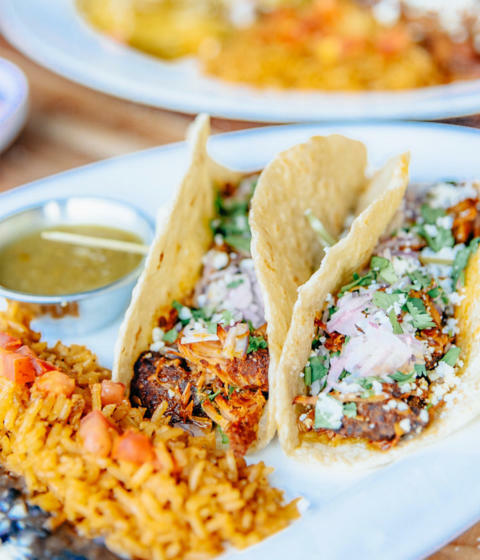 When the two met, mariachi filled the air and Roja Mexican Grill was born.